The App Store and iPhone applications is the reason most people love and own an iPhone . You can find any kind of app you’re look for in the App Store. We know there a lot of fun and great games on the App Store, but what about utilities apps? Utilities applications will make your iPhone more useful other than playing games. Here’s a list of the best utility apps for the iPhone that will make your iPhone a better and more useful device. 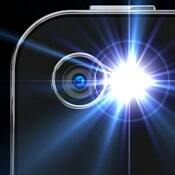 As the name of the app Flashlight, Flashlight is the best app to use your iPhone 4 camera flash as a flashlight. Flashlight is a simple app with no ads that will instantly turn on the camera flash once you open it. Flashlight is available on the app store for $0.99, but the price is regularly $1.99, so get it now if you’re interested in this app before the price goes up to $1.99 again. This app is to maintenance and help to improve the iPhone battery. It has useful tips and tricks that will help you to get the most out of your iPhone/iPod/iPad’s battery and screen. 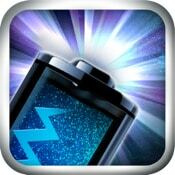 Battery Boost Magic App is on the App Store for a price of just $0.99. 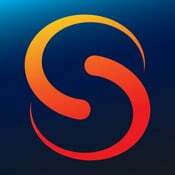 Skyfire Web Browser is the app for people who interested in having flash on your iOS device. This app will allow you to watch flash videos on your iOS device that the Safari browser won’t display. Skyfire is compatible with all iOS devices – iPad, iPhone and iPodtouch. 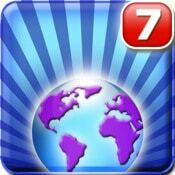 You can this app from the App Store for $2.99. Have you ever wanted to download something from the web and use it later on in case your iPhone doesn’t have 3G or WiFi? With iDownloader Pro you can. iDownloader Pro allows you to download any files from the web, and even transfers them to a computer. 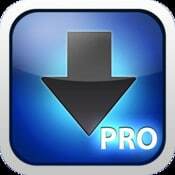 iDownloader Pro is on the App Store for $1.99 and is compatible with all iOS devices. With PDF Reader you can easily read PDF and other files. PDF Reader has numerous amount of features including scanner features and many others main features. 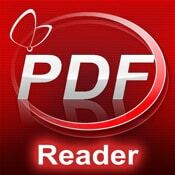 PDF Reader cost $1.99 and can be use on the iPhone, iPod touch and iPad. CraigsPro+ is an app to search on Craigslist posts very easily with the app intuitive interface. It also includes Search Agents to run your Craigslist searches in the background even after you exit CraigsPro+. Search Agents notify you of new postings using Push Notifications. 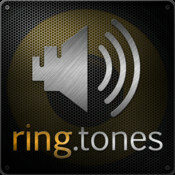 One & only app in AppStore to feature both ringtones & crazy sounds & ringtone recorder & mp3 -> ringtone converter.There is probably nothing more satisfying then playing those cool sounds with full volume! Press buttons and enjoy friendsreaction!